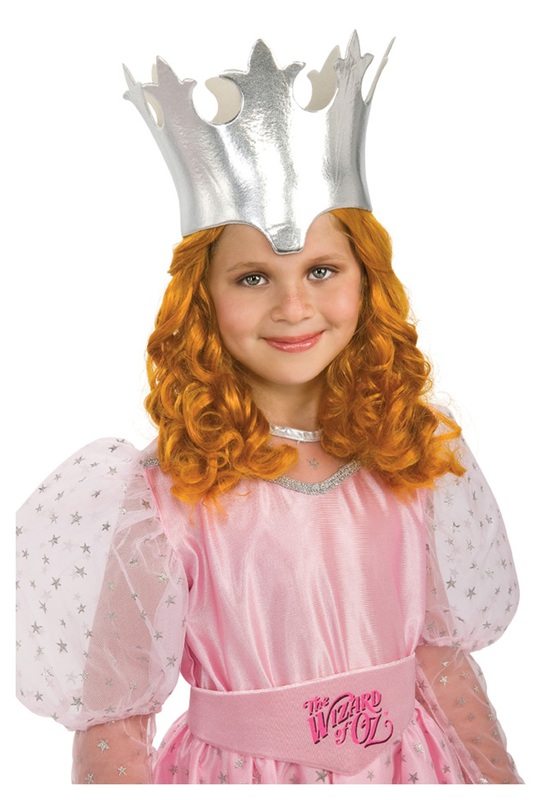 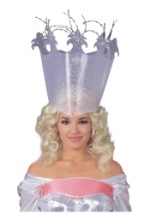 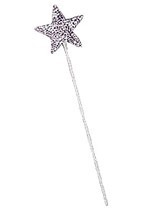 The girls' Glinda wig is a wavy, strawberry blonde wig that includes two bobby pins to pull back the bangs. 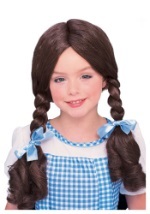 The wig's soft wavy curls lay beautifully on the shoulders. Float into Munchkinland gracefully in this gorgeous wig!